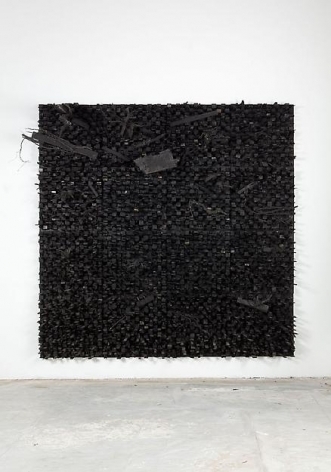 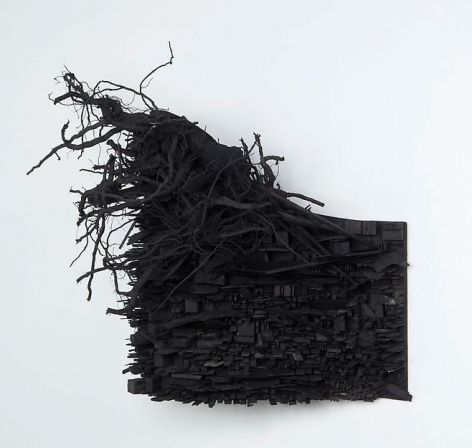 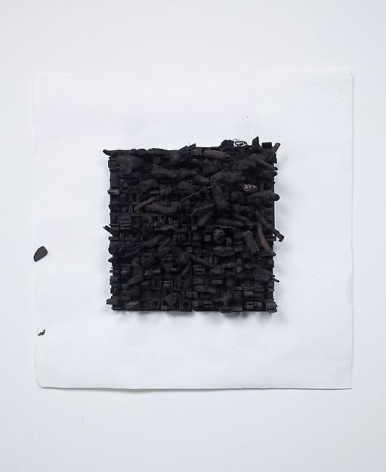 Anthony Meier Fine Arts is pleased to present an exhibition of new work by New York based artist Leonardo Drew. 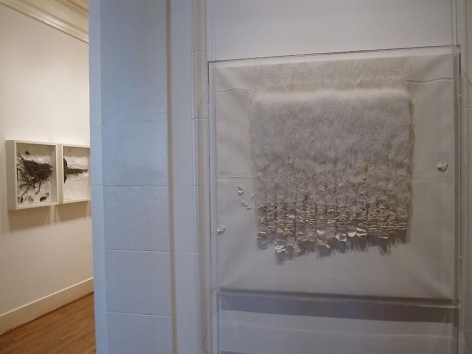 Exhibiting at the gallery for the first time, Drew puts forth a group of mixed media three-dimensional wall works that are as gritty as they are refined. 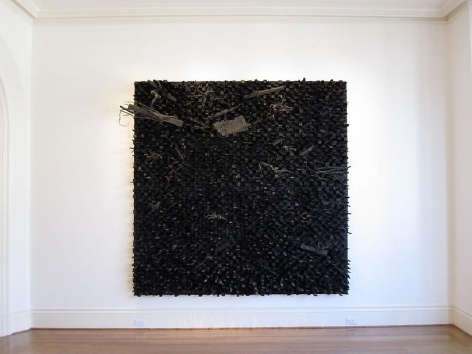 Leonardo Drew began making and exhibiting serious artwork as a child, first showing his work publicly at age 13. 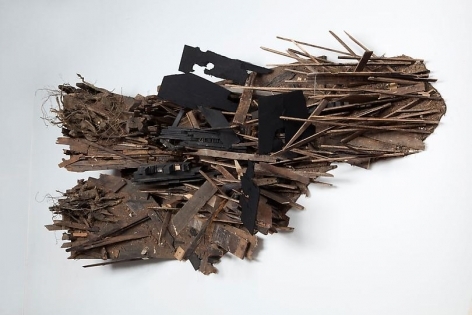 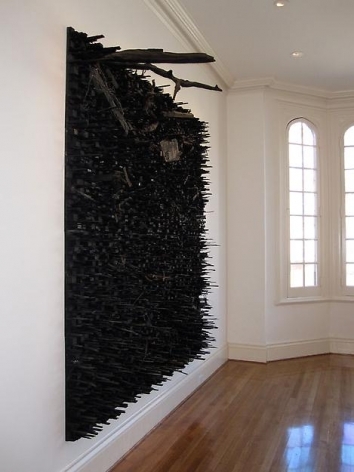 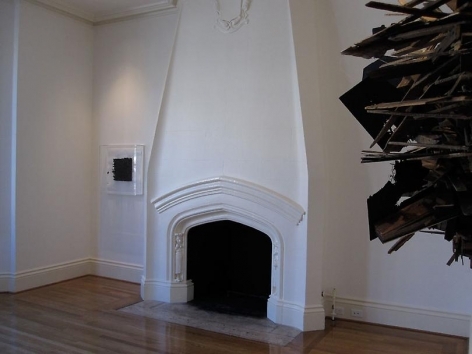 Known for creating large-scale, dynamic sculptural installations, Drew incorporates scavenged materials such as paper, wood, tree branches and roots, rust and mud. 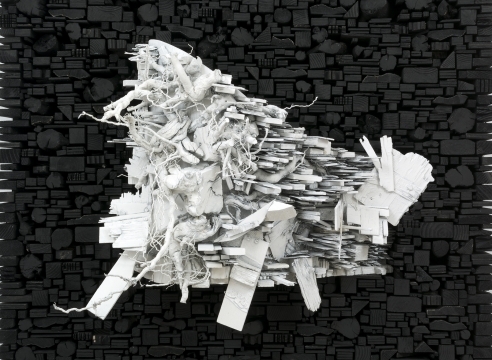 Drew’s installation at Anthony Meier Fine Arts features rugged works of a habitable scale. 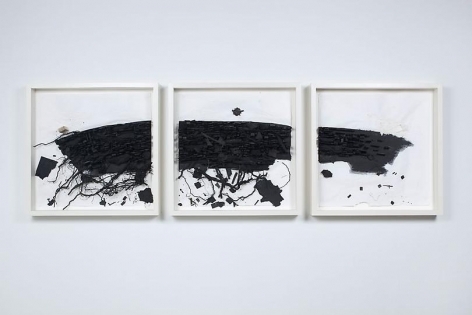 There is a velocity to the works, a movement, but also a quiet - reminiscent of being in the eye of a storm. 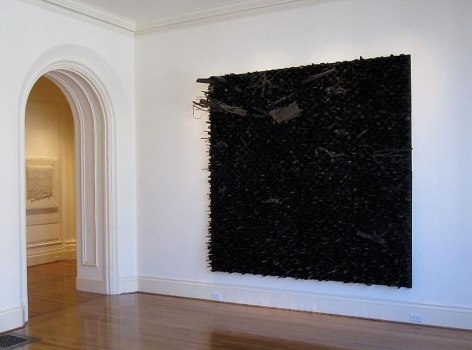 The raw energy and vitality of Drew’s oeuvre transcends their eclectic nature and resolves in an elegance and beauty. 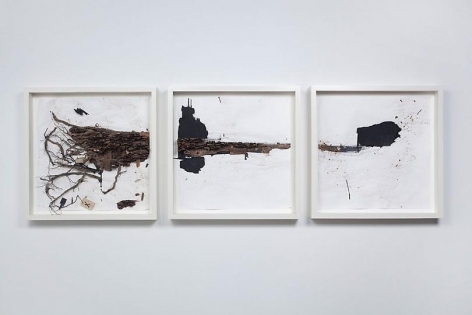 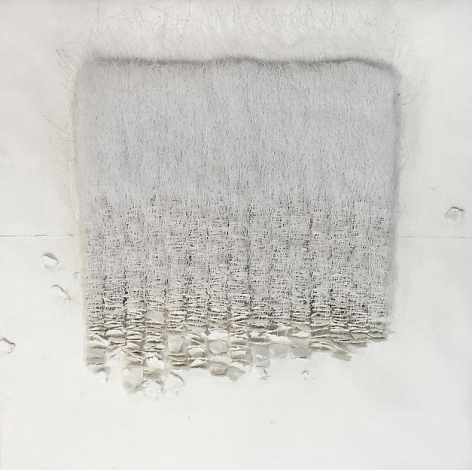 Drew has exhibited at the Hirshhorn Museum & Sculpture Garden at the Smithsonian Institution in Washington, D.C., the Royal Hibernion Academy in Dublin, Ireland, The Art Institute of Chicago, The Miami Art Museum and the St. Louis Art Museum. 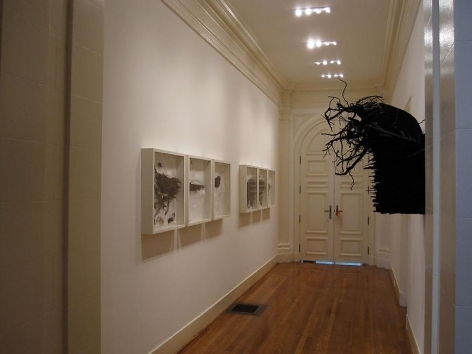 A mid-career survey exhibition, Existed: Leonardo Drew, debuted at the Blaffer Gallery, Art Museum of the University of Houston, in 2009. 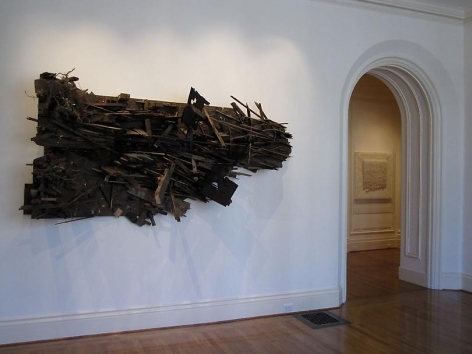 It continued to the Weatherspoon Art Museum in Greensboro, NC and the DeCordova Sculpture Park and Museum in Lincoln, MA.